Chicken or steak, onions, mushrooms & peppers on top of fries with Cheeze Whiz. 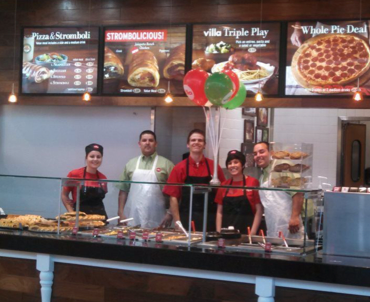 Introducing South Philly’s newest contender – the Balboa. 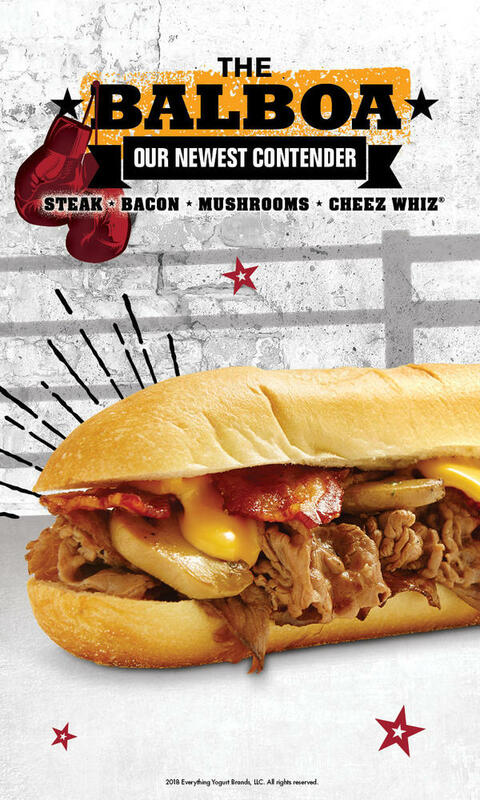 This sandwich features a classic combo of steak, mushrooms, bacon and Cheez Whiz and is sure to deliver the knockout punch our Guests are looking for. The Balboa is available in stores Monday, October 29th. Come to South Philly Cheesesteaks & Fries in Central Valley, NY for a Classic Philly! 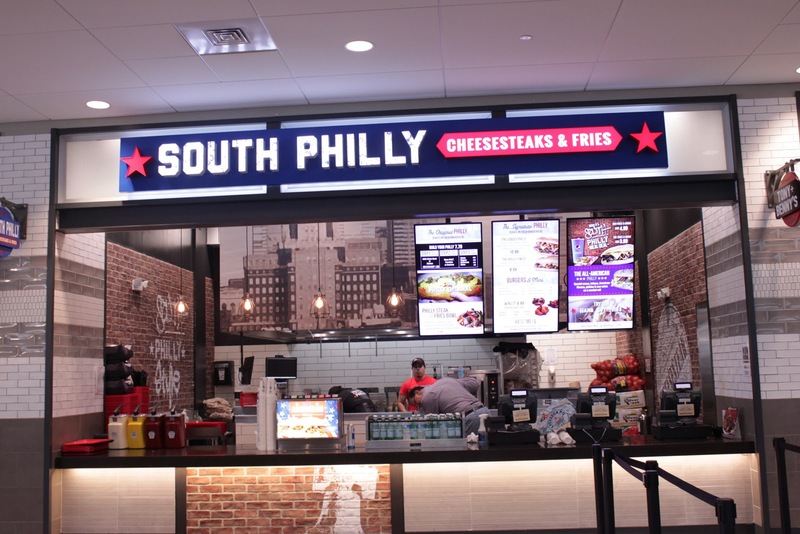 South Philly Cheesesteaks & Fries is a favorite for authentic Philly cheesesteak fans and those who like a spin on the classics. Customers can create a traditional South Philly combination like - "Whiz wit" Cheez Whiz with grilled onions, and "prov without" provolone cheese without grilled onions or customize their own Original Philly served on fresh baked bread. Not in the mood for a cheesesteak? Enjoy our fresh hand-cut fries, wings or our Steak & Fries Bowl, perfect for meat and potato lovers. South Philly’s crowd pleaser menu satisfies even the heartiest of appetites! The first South Philly Cheesesteaks & Fries location opened in 1986. We continually strive to represent old school South Philly, serving 100% Original Philly Cheesesteaks on fresh baked bread. South Philly's classic menu with a modern twist has something for every size appetite.